Global warming leads to increased endosymbiotic archaeal growth and endogenous digoxin synthesis. 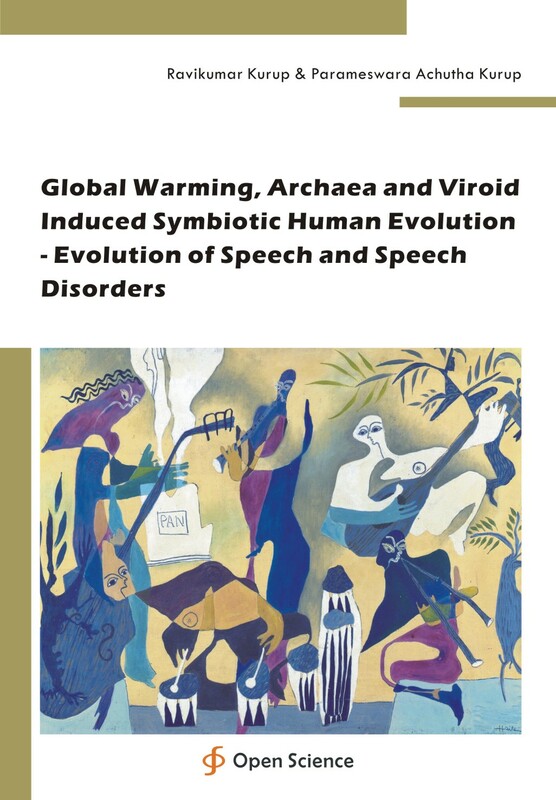 This leads to neanderthalisation of the species, right hemispheric dominance and metabolonomic changes producing global warming related speech disorders. The brain endosymbiotic archaea and RNA viroidal quasi-species consortia play a role in the evolution and genesis of speech.